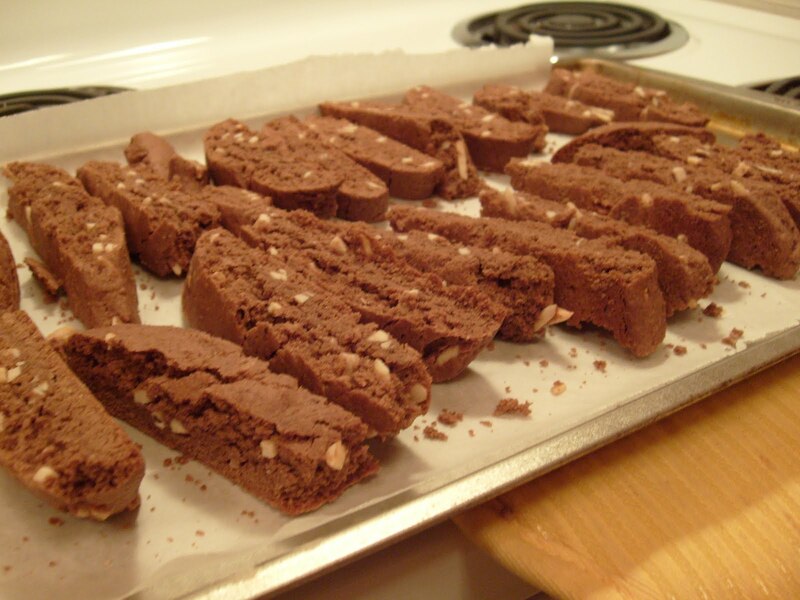 Baking Biscotti for the Centennial Post – Nutrition.Health.Life. 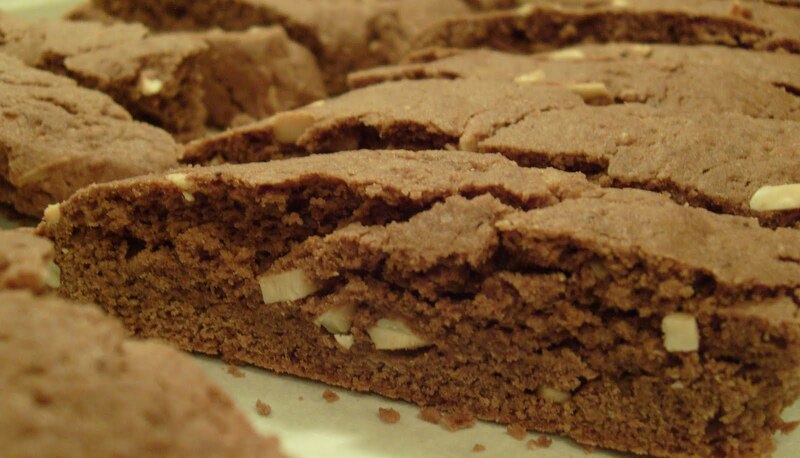 This entry was posted in Nutrition and tagged baked goods, cookies, desserts. Bookmark the permalink.